Born in 1832 in Craven County, North Carolina, Sarah Boone made her name by inventing the ironing board. 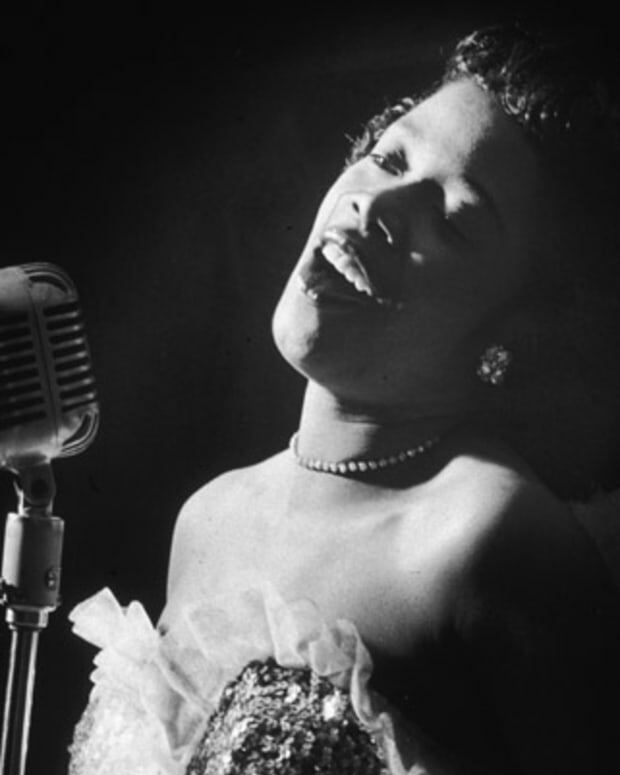 Boone was a rarity during her time, a female African-American inventor. In her patent application, she wrote that the purpose of her invention was "to produce a cheap, simple, convenient and highly effective device, particularly adapted to be used in ironing the sleeves and bodies of ladies&apos; garments." Prior to that time, most people ironed using a board of wood rested across a pair of chairs or tables. 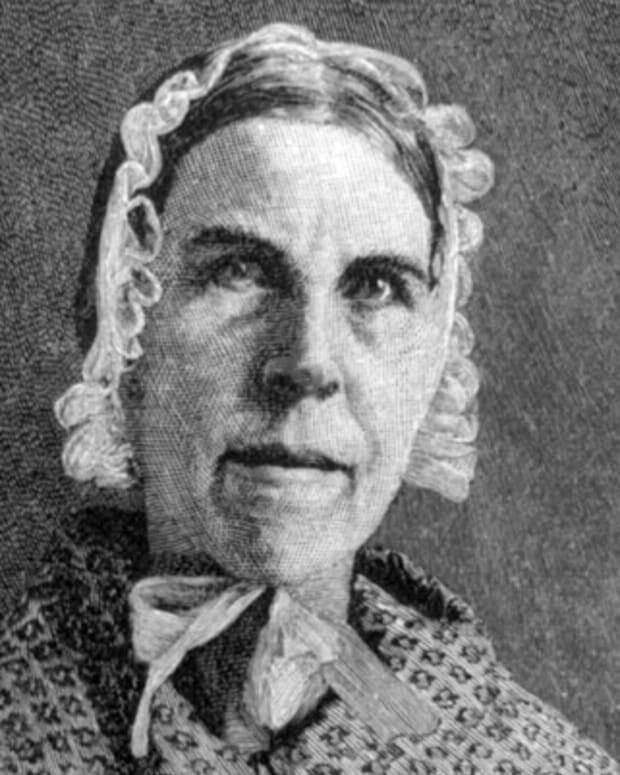 She was living in New Haven, Connecticut, when her patent was granted in 1892. She died in 1904. 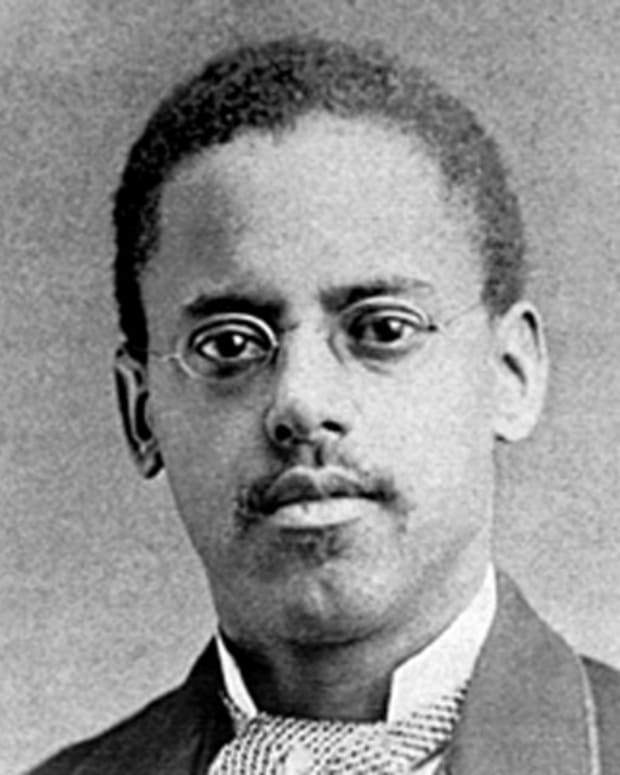 Entrepreneur and inventor Sarah E. Goode was the first African-American woman to receive a United States patent. 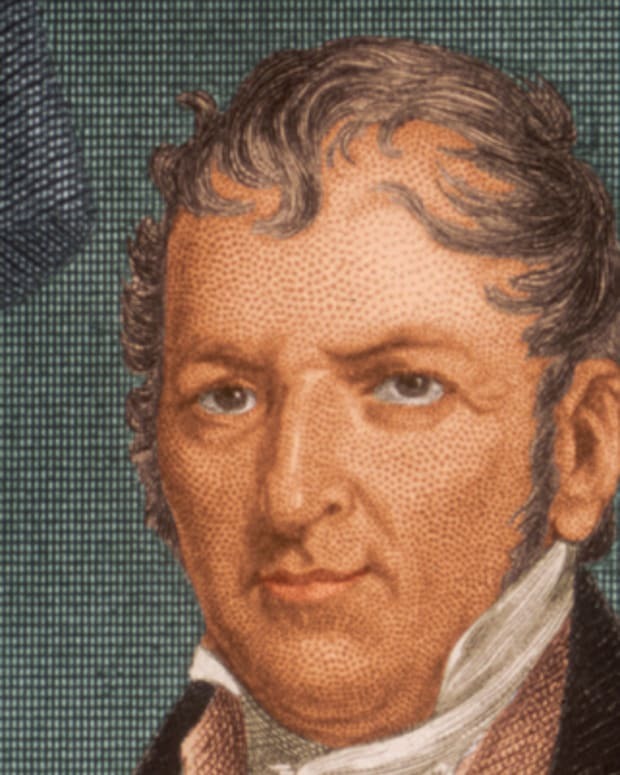 Eli Whitney was an American inventor who created the cotton gin and pushed the “interchangeable parts” mode of production. 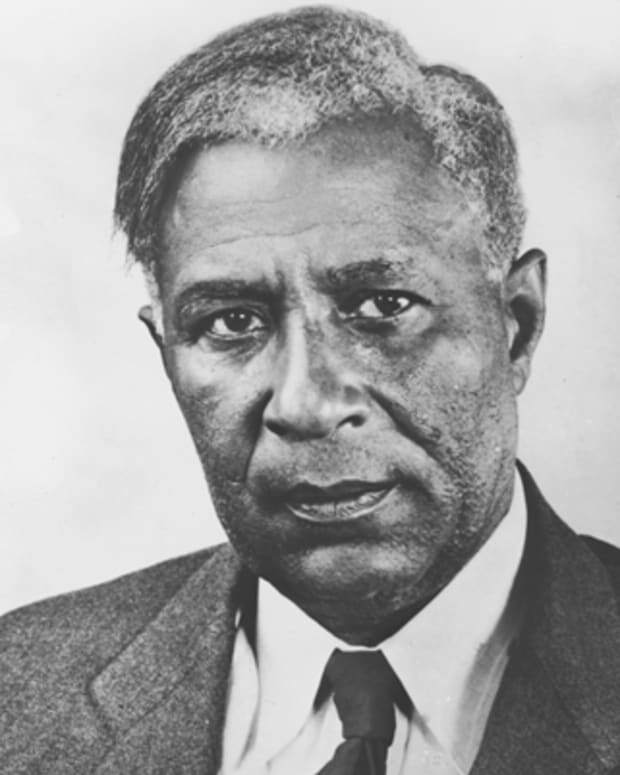 Garrett Morgan blazed a trail for African-American inventors with his patents, including those for a hair-straightening product, a breathing device, a revamped sewing machine and an improved traffic signal. 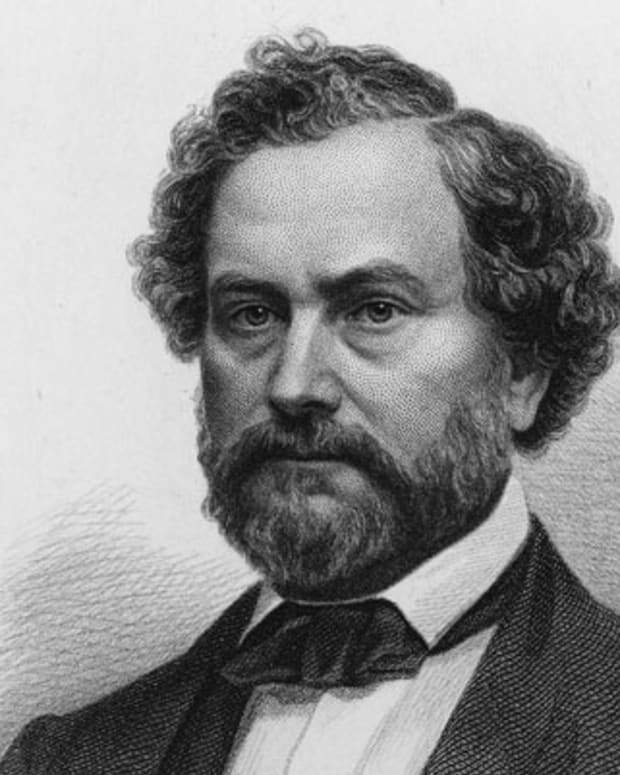 Samuel Colt was an inventor and industrialist who created the revolver—most notably the .45-calibre Peacemaker model, introduced in 1873—and paved the way for the interchangeable parts system of manufacturing. 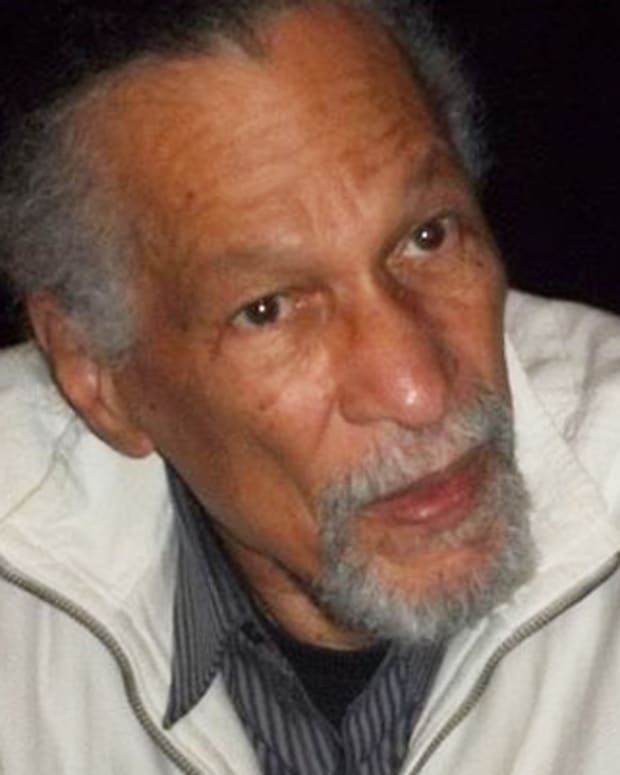 James West is a U.S. inventor and professor who, in 1962, developed the electret transducer technology later used in 90 percent of contemporary microphones.